PacketBomb will teach you how to understand what's on the wire. Real people with real network and application performance problems. PacketBomb helped them understand the issues and in some cases completely resolve the issue. Concepts, protocols, and problem solving. Building your knowledge from the ground up. These videos tutorials walk you through how to do all those things. Don't want to watch a video? No problem! 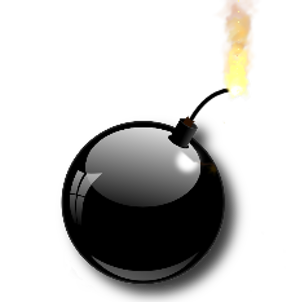 PacketBomb write ups on how to use command line tools, TCP concepts, and much more. Are you using Wireshark correctly?